Western valley formed by the collapse of the caldera rim which is still visible in some places, such as the ridge of Zinedi, the ridge of Zighidì and the ridge of Ghirlanda valley. The name derives from the presence of a monastery, it is assumed in the Byzantine era, which has been completely lost. 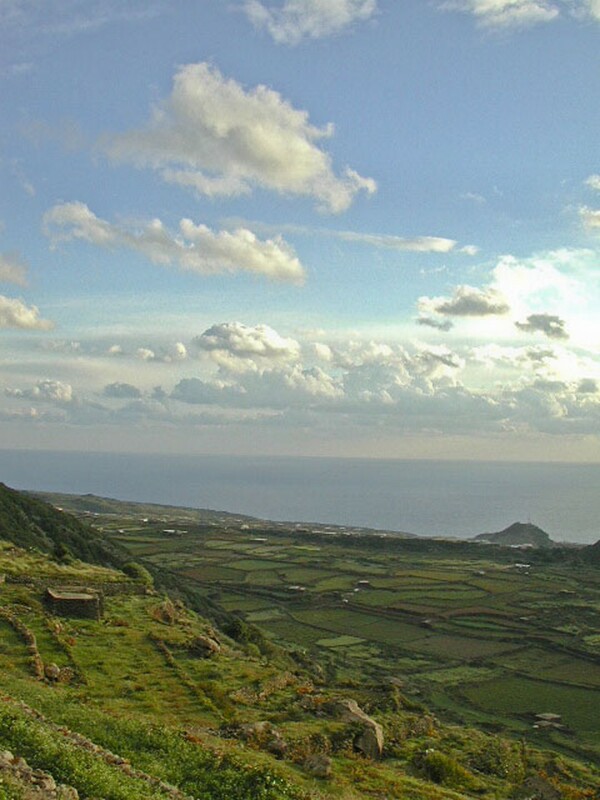 Monastero valley is among the most fertile areas of the island almost entirely covered with vineyards of the well known Zibibbo grapes, undisputed master of Pantelleria wines.